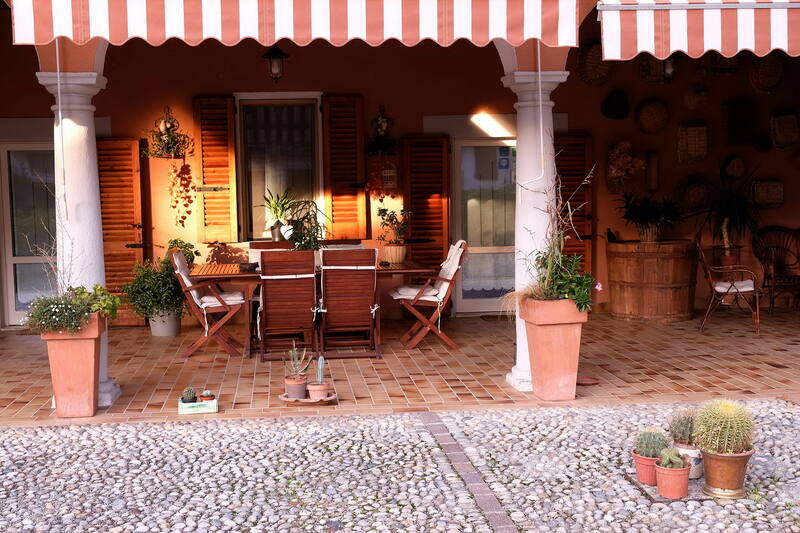 Open since 2003, Our B&B is located in a small village 6 km. 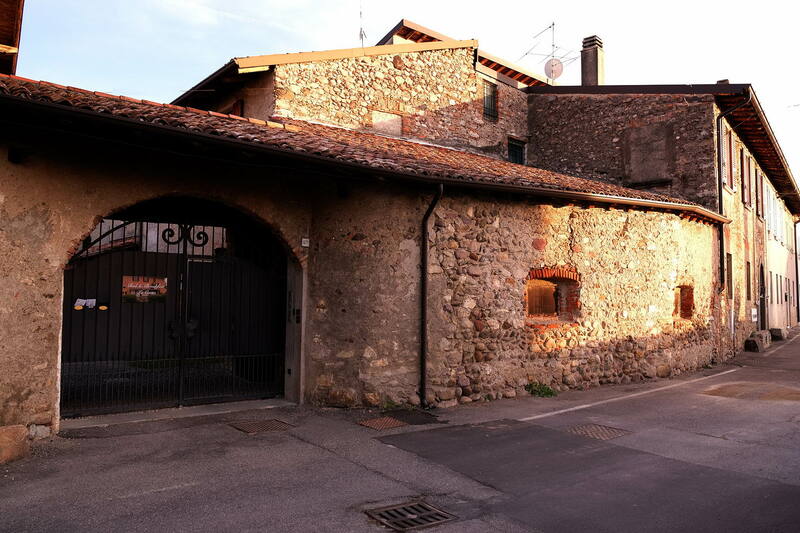 far from Iseo Lake in the middle of Franciacorta, a famous area known for the production of white, red and Franciacorta sparkling wines. 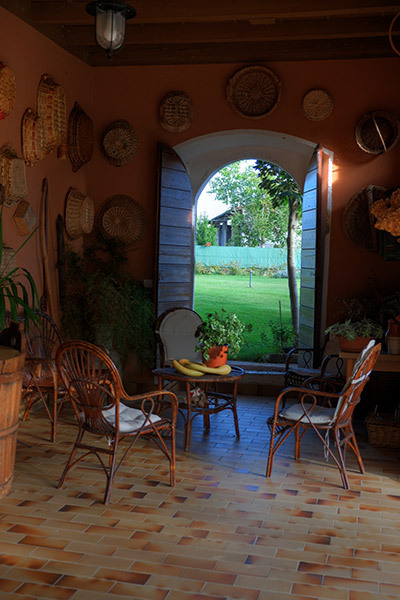 Green fields and large vineyards surround our B&B offering our guests a relaxing and pleasant stay. 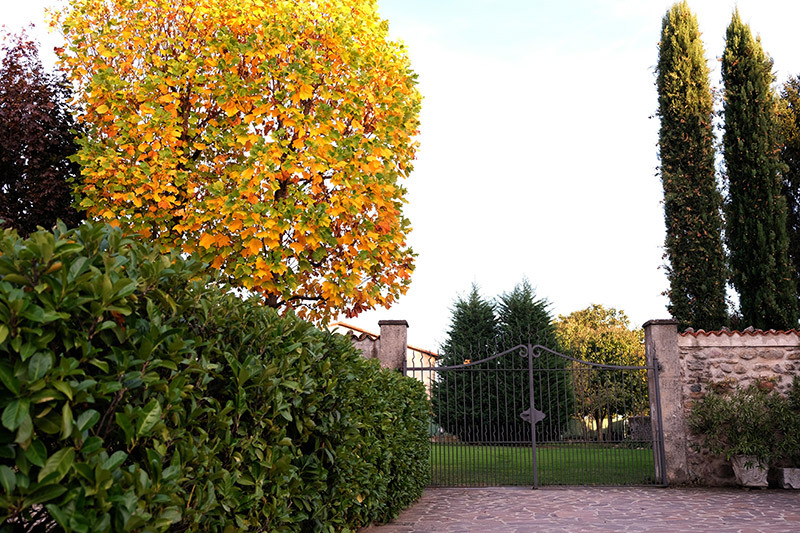 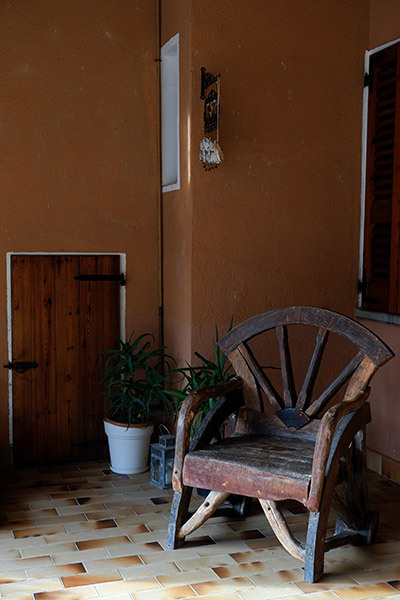 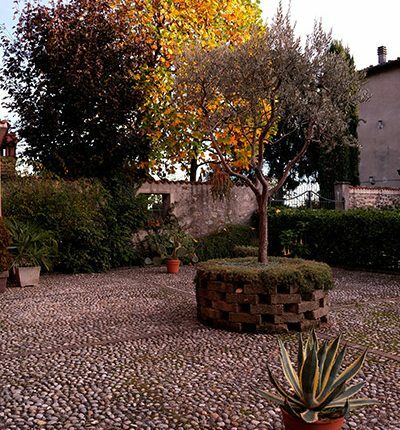 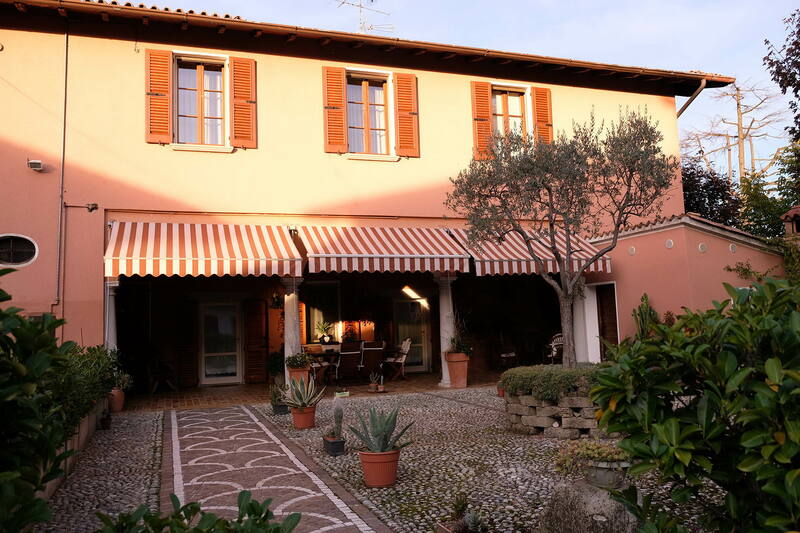 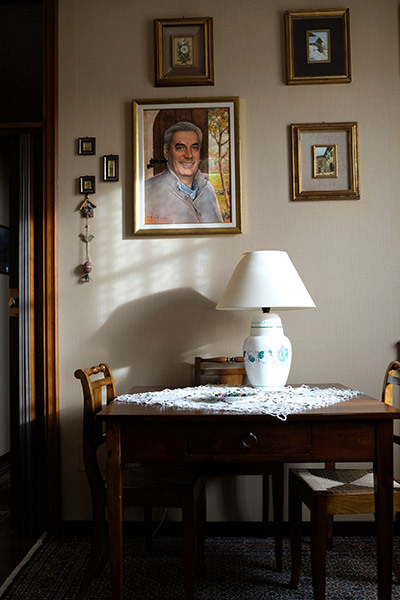 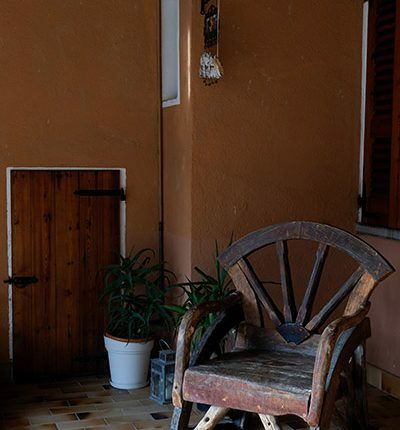 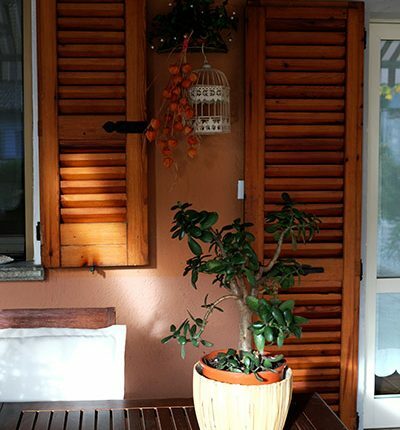 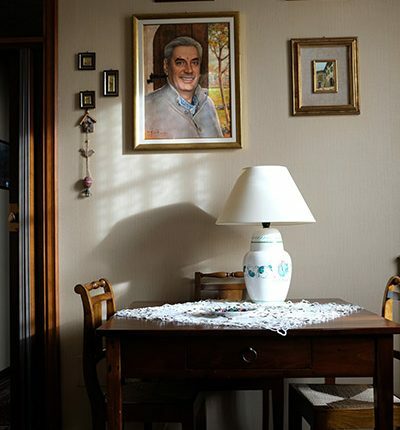 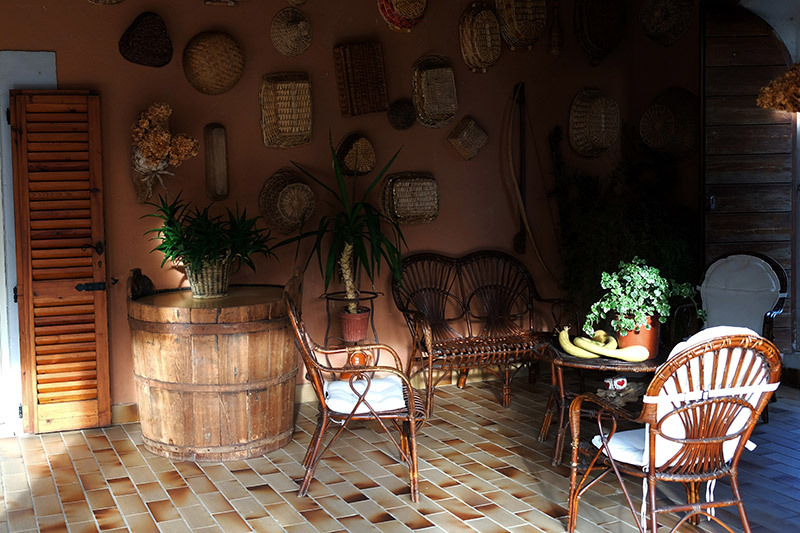 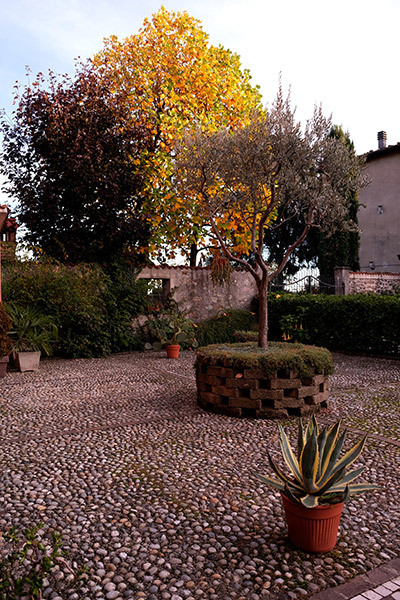 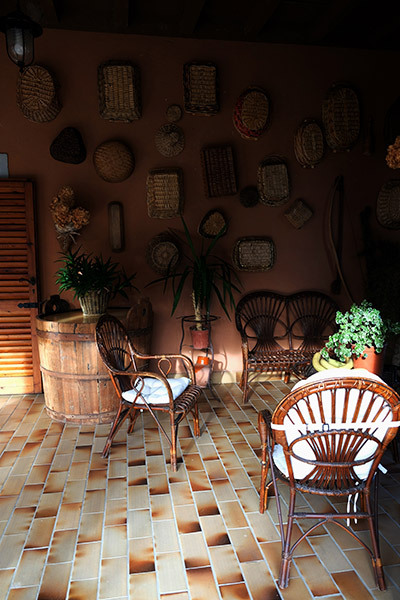 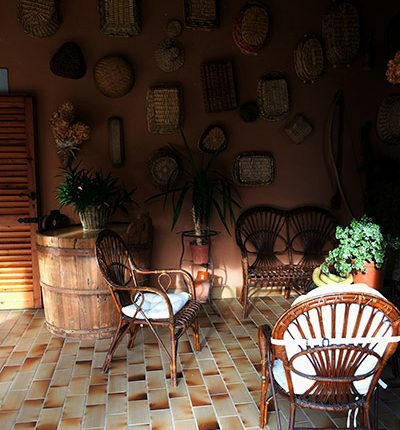 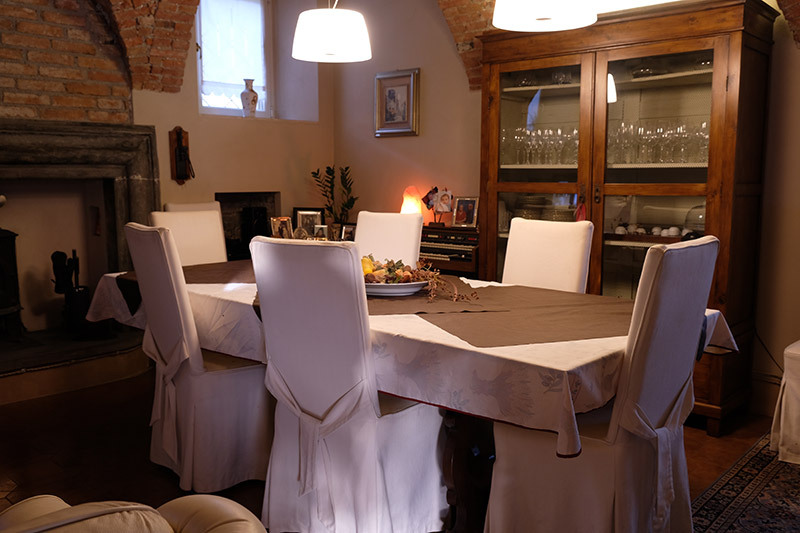 Our B&B was built in the 18th Century, as traditional luxury Franciacorta country-house. 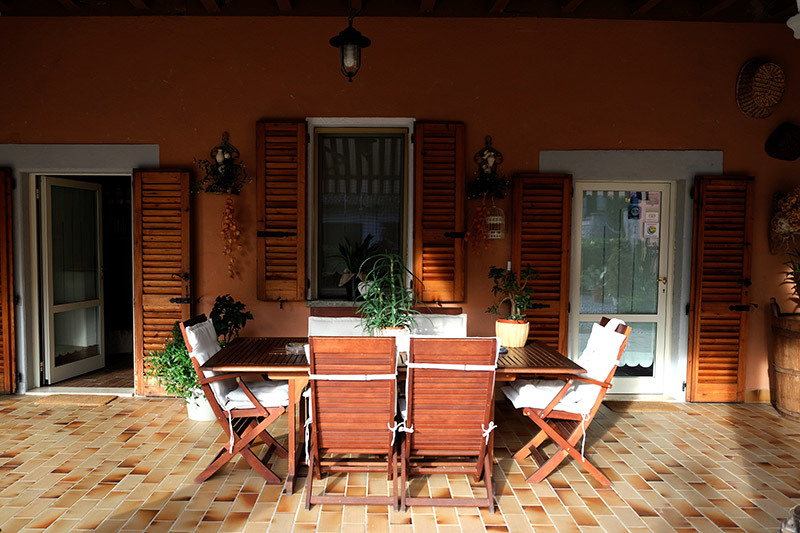 The big garden (2500 sq.meters) includes a barbecue area at our guests disposal. 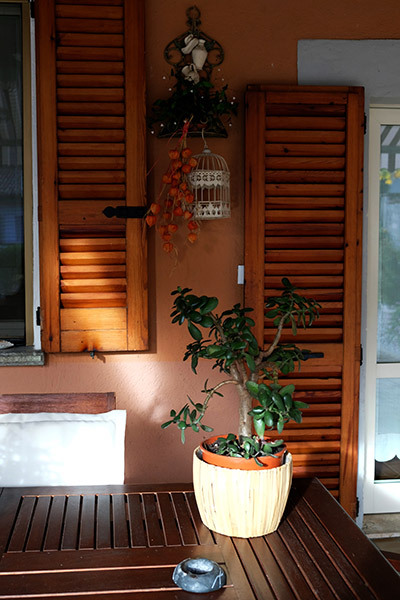 We will welcome our guests in confortable rooms including a warm living room. 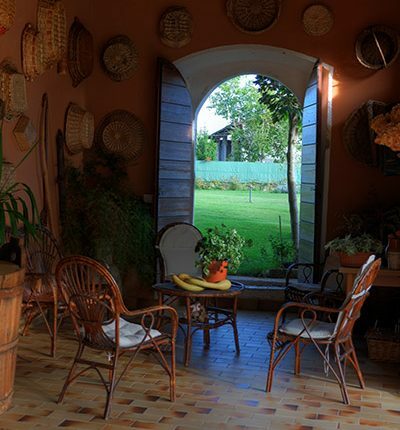 Breakfaste is served either in the living room or outside in the garden.